The 2017 Suzuki DR650S is quite possible the best, all-around dual purpose motorcycle available today. Every DR650S is quality-built by Suzuki and features a reliable 644cc oil-cooled four-stroke single carried in a strong, steel semi-double cradle frame. 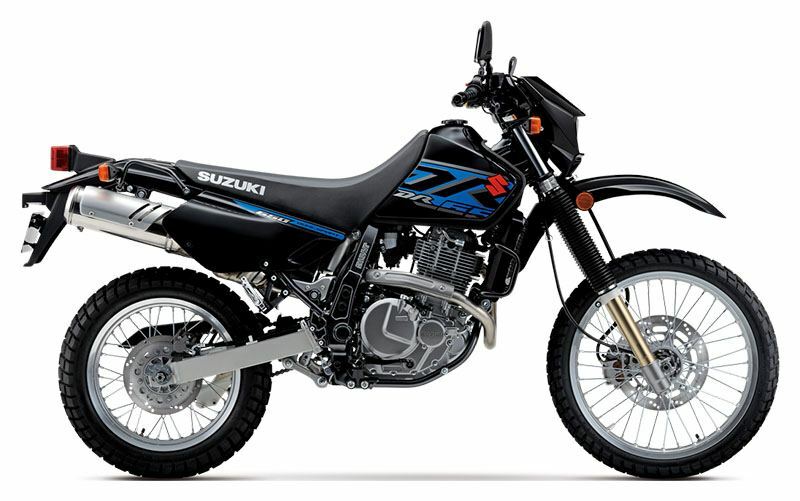 The cartridge-style fork and link-style rear suspension can tackle tough trails or urban roads. 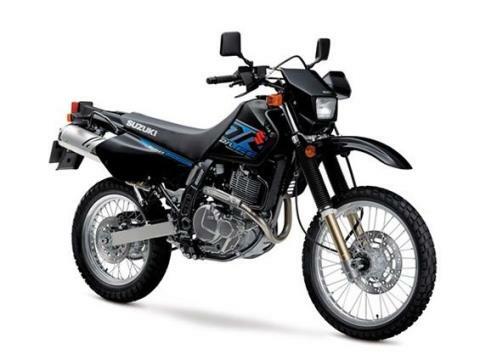 So a variety of riders can enjoy this motorcycle, the seat height can be significantly reduced. Strong aluminum, spoke-style rims carrying tires that can handle the street or dirt are fitted so riders can tackle pavement or soil with ease. With new black bodywork and distinctive graphics, the DR650S will look good on any surface it’s ridden on. A link-type rear suspension with piggyback-style aluminum-body shock absorber provides stable performance. The height adjustable shock features adjustable spring preload and compression damping to personalize the suspension for rider, load and terrain. 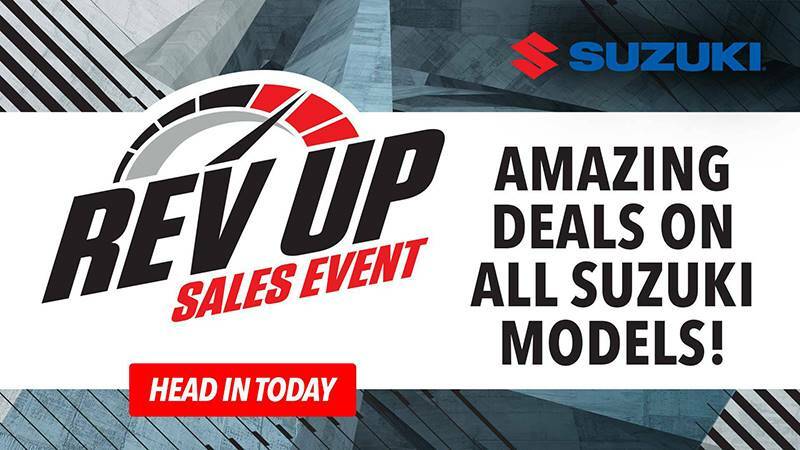 Seat and suspension height is adjustable by your Suzuki Dealer using a Genuine Suzuki Accessory kit.